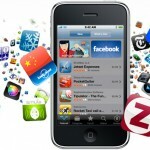 Smartphone apps help users save 88 minutes of their time in a day or 22 days a year, a new study has found. 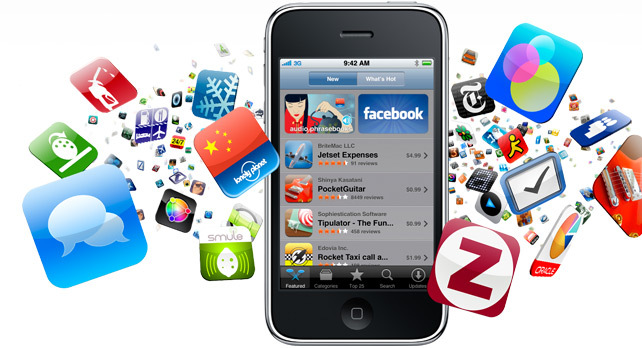 The study by market research firm Harris Interactive, based on the responses of 2,120 adults, found that 97 per cent of smartphone owners use at least one app on their device. On average, those smartphone users estimate app usage amounts to 88 minutes of time saved a day or 22 days of free time a year. Email apps were the most frequently used apps, followed by text and social networking apps. Additionally, smartphone users said they used apps for games, Web browsing, weather, maps or Global Positioning System (GPS) and calendar functions, ‘BusinessNewsDaily’ reported. Though email apps were the most frequently used, people saved more time using text applications than any other type of app. Text apps saved users an average of 53 minutes a day, compared with 35 minutes a day for email apps. Twenty per cent of workers who use email apps said they were extremely productive when using those apps. “As powerful as our survey results prove the smartphone to be, the exciting reality is today’s mobile technology innovation has only scratched the surface of its potential to propel success, both in personal life and in business,” said Gil Bouhnick, vice president of Mobility at ClickSoftware, which conducted the research. Smartphone users also admitted their devices were not simply for personal use. One in five users of GPS and email applications said they used those apps mainly for work, while one in three said they used them equally for work and personal reasons. Even though users are spending all that time on their smartphones, most people do not think they are getting the most out of their devices, the researchers found. Eighty-two per cent of respondents said they are not using all the features on their smartphones.